Your roof plays such an important role in keeping your home or business secure, dry and protected. That’s why any emerging problems or visible signs of wear and tear should be assessed by a professional, and resolved as soon as possible. A small job today could save you a much bigger one down the line. With a team of seasoned, skilled roofers we are prepared to carry out repair or replacement whatever the type of building and on any kind of roof. Different roofs require a variety of roofing techniques and methods – from the most common tiled pitched roof, to flat roofs, with or without skylights. 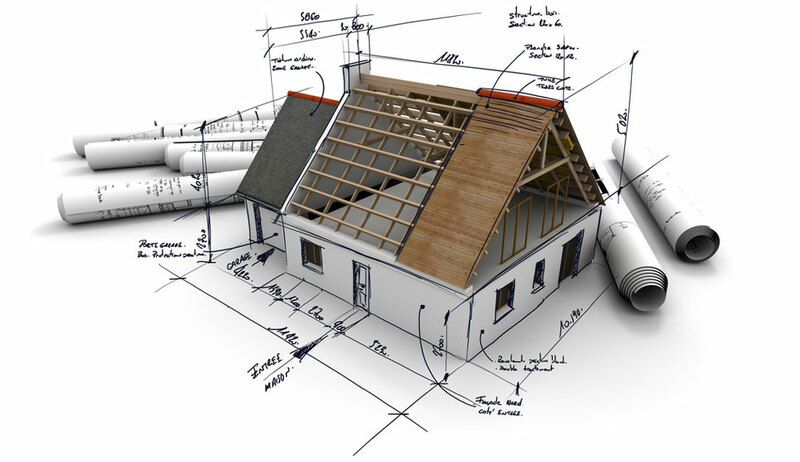 We build new roofs as part of a new build, or for extensions and garages too. As a company with years of experience in the trade, we know the importance of a roofer working together with other building disciplines and in line with a project schedule. We are always focused on delivering the work our client wants, with a professional outlook that takes into account the scheduling and budgetary pressures of a build. 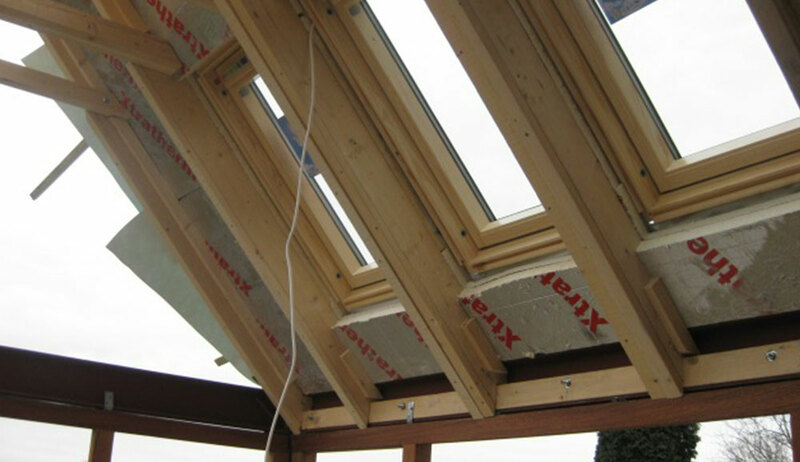 In addition to working on the fabric of your roof, an Interbuild roofer can undertake repair or replacement on chimneys, guttering, fascias and skylights or dormer windows. Because we are a general builder that specialises in roofing, we can carry out associated tasks while we work on your roof, saving you time and money. Based in Derby, we are the roofer and builder in one that you can trust for your renovation, new build construction or home extension. 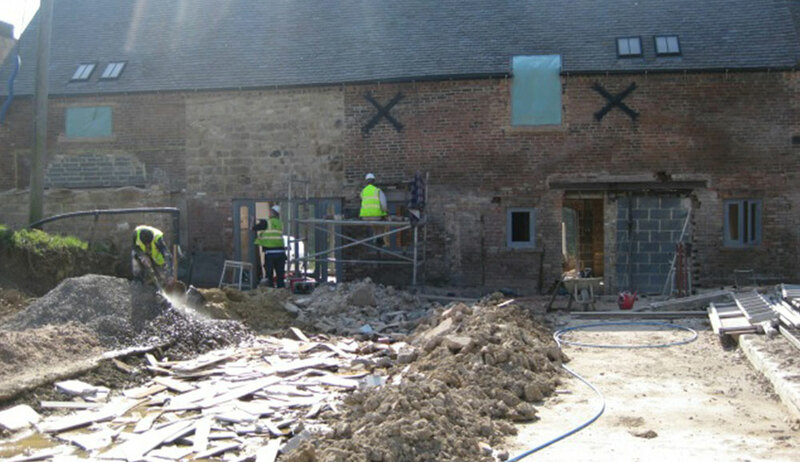 We are specialists in barn conversions too and can help you negotiate the particular challenges that come with making a home out of a barn or other non-residential building. © 2019 Interbuild Derby Ltd. All rights reserved.